This cost effective price range mattress is great for convenience and functionality. 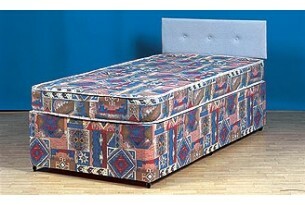 This mattress has a 13.5 evaluate spring stress..
Sleek top stitching with advantage support. 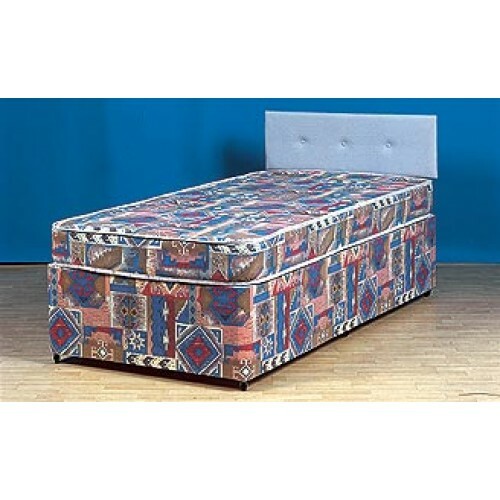 This budget mattress is popular with Landlords, Councils & Housing Associations.